Saving money is something that can benefit all of us, no matter what situation. One of the biggest drains on a homeowner’s wallet can be unnecessarily high electricity bills due to poor management of heating and cooling systems or faulty heating and air equipment. In the faulty equipment situation, the best thing you can do is to a hire professional service to repair your heating and air units. Poor temperature management however, can be fixed with several easy techniques that can save you hundreds of dollars per month. One of the most valuable tools in this situation is a programmable thermostat. This device replaces plain analog thermostats with a small computer which does more than just raise or lower the temperature when manually instructed to. The main feature that most programmable thermostats provide is the ability to be set to a schedule that raises or lowers the temperature based on time of day and season. By setting a schedule that automatically lowers the temperature by 7 degrees from the normal setting for 8 hours a day can save you up to 10% a year on your heating and cooling bill. The percentage of savings from this technique is greater for buildings in milder climates than for those in more severe climates. While it can be done manually each day with a regular analog thermostat, programmable thermostats make this process incredibly easy by maintaining the schedule given to them automatically. Turning off your heating or cooling based on your sleep schedule can also save you money no matter the season. By running your air conditioning in synch with the weather and environment you can reduce the load on your heating and air systems, allowing them to last longer due to less damage from wear and additionally saving money from reduced power usage. You would be surprised by how little you notice the differences in temperature when making changes such as these. Other techniques to save money and increase the longevity of your equipment include not running your air conditioner at a colder setting than the temperature you wish your house to be. It does not cool your house any faster than setting it to the intended temperature would and it could also result in overcooling and unnecessary expenses. The increased wear will also damage your equipment more than usual. 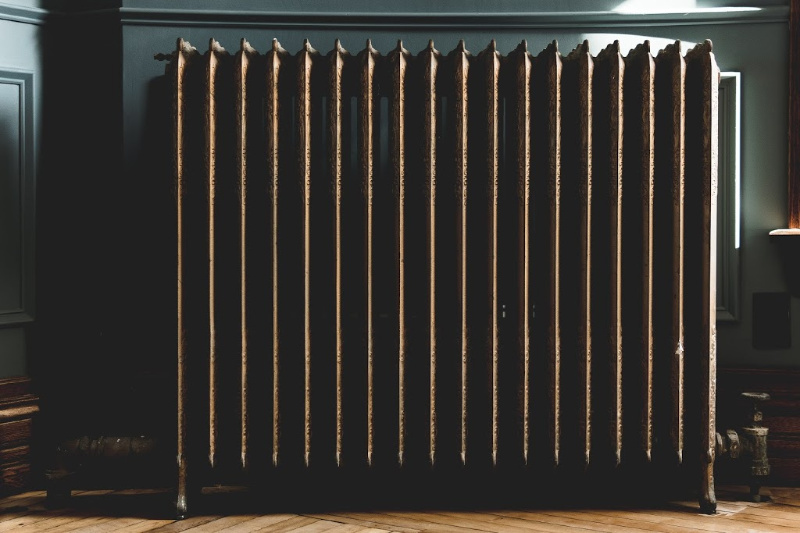 Another popular misconception is the idea that after setting back a thermostat a heater must work harder, therefore using more energy, to heat the space back to normal and that this results in little to no net savings. This is false, as you lose less energy the lower the temperature of space is. The second your house drops below normal temperature, you are saving an exponential amount because of the reduced energy loss. The same concept is true in summer and warmer seasons. The higher the temperature of your home, even if it is still colder than the outside temperature, the less energy your equipment uses to maintain the temperature of your space. By keeping your home slightly warmer or slightly colder based on the season, you can save large amounts of money on your monthly power bill and reduce wear on your heating equipment allowing it to stay effective longer. If your heating and air equipment does break down, however, repairing it can be tricky business. Attempting your own repairs can be more damaging than helpful and is not advised. The best plan of action is always going to be contacting local heat and air professionals, like Empire HVAC in your area, and getting repairs done as soon as possible to reduce the impact of any faulty systems on your bills or your comfort within your home.